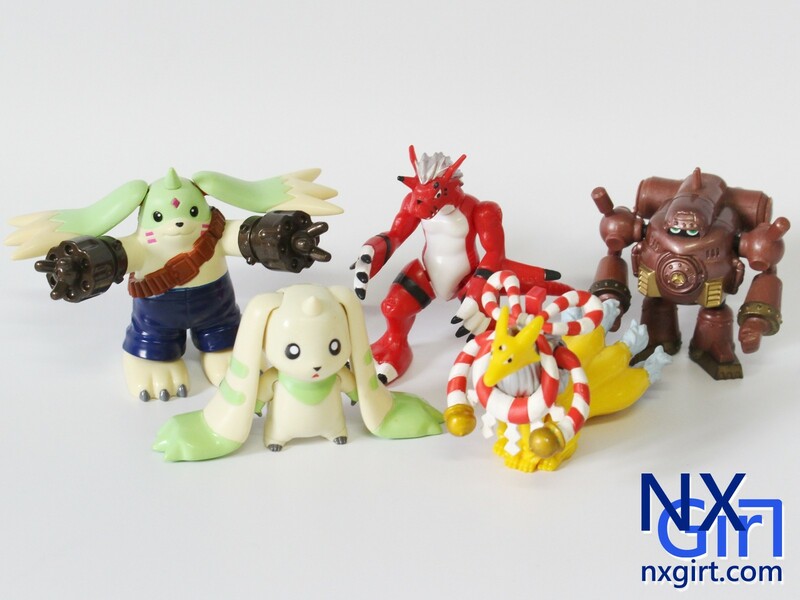 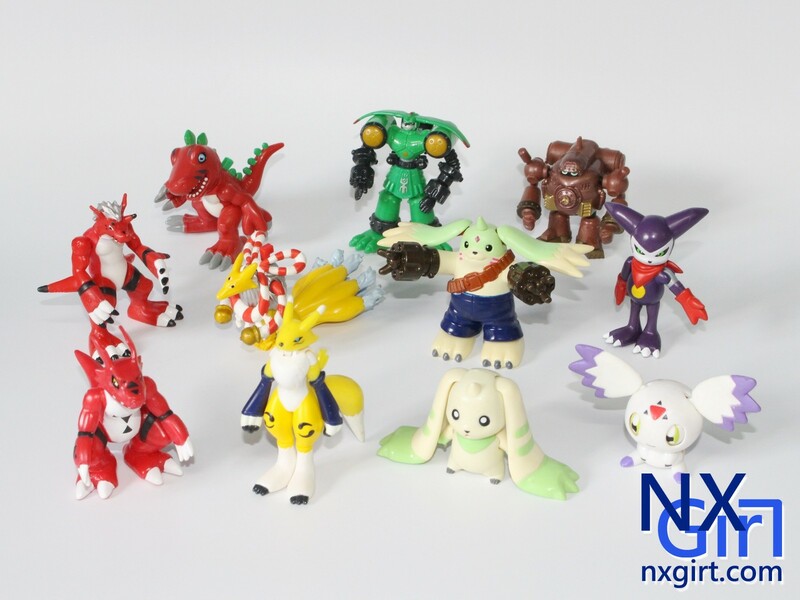 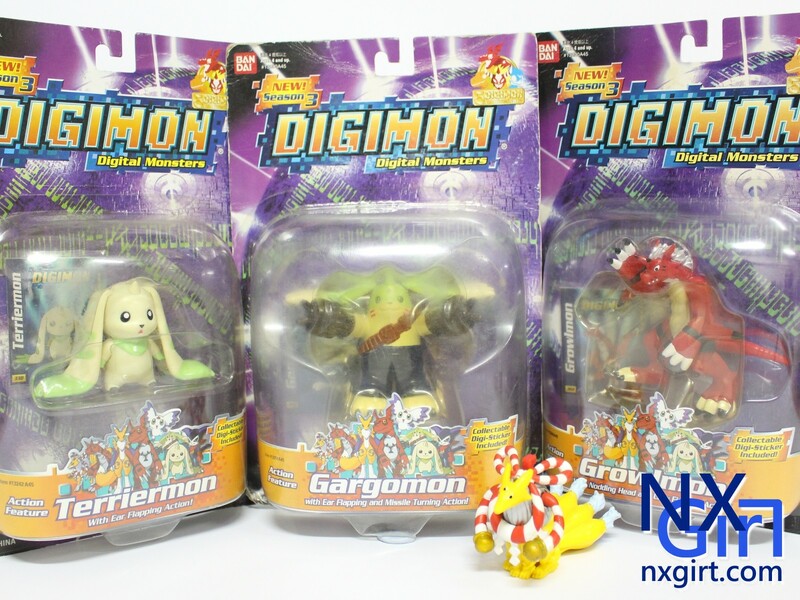 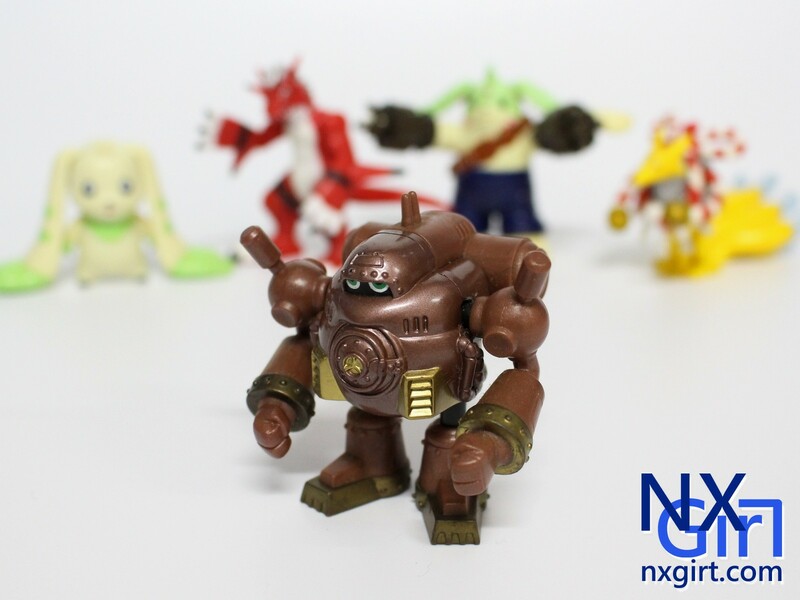 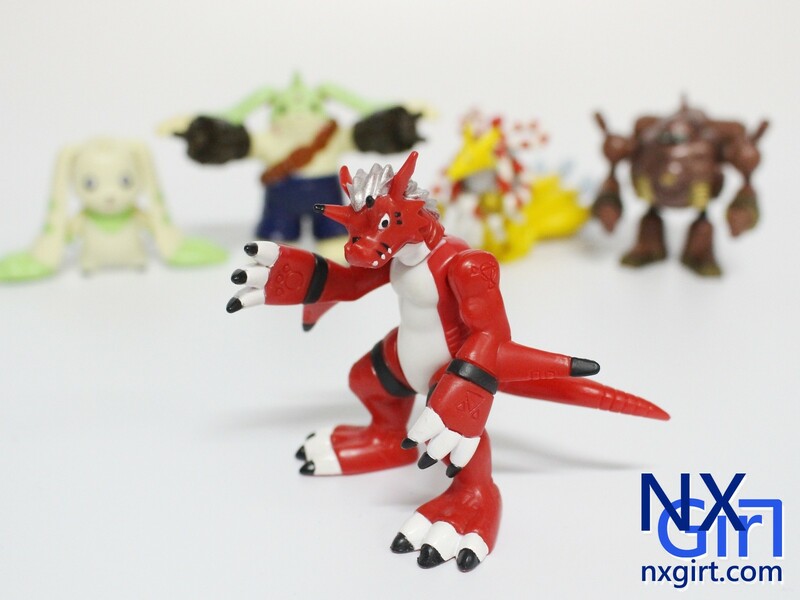 After the review of new Agumon digivolving figure, let's back to some old toys. 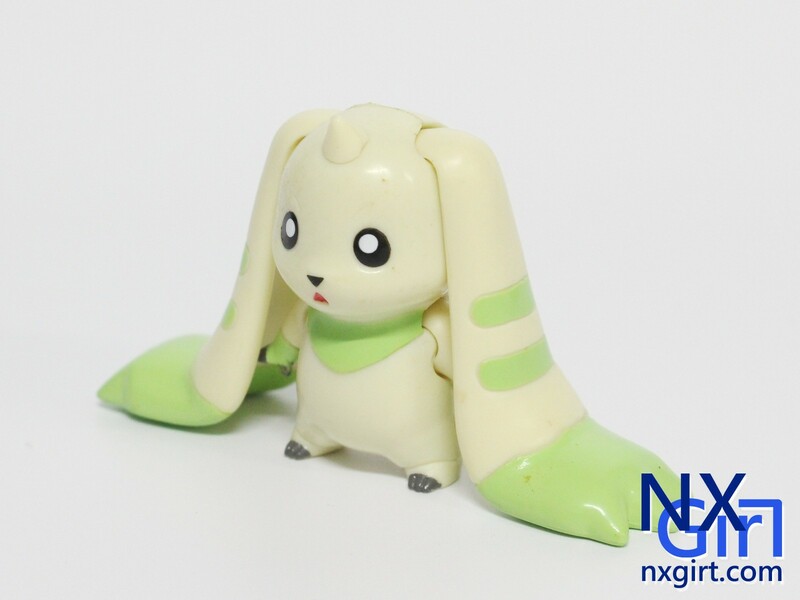 This time, I would like to continue the action figure again. 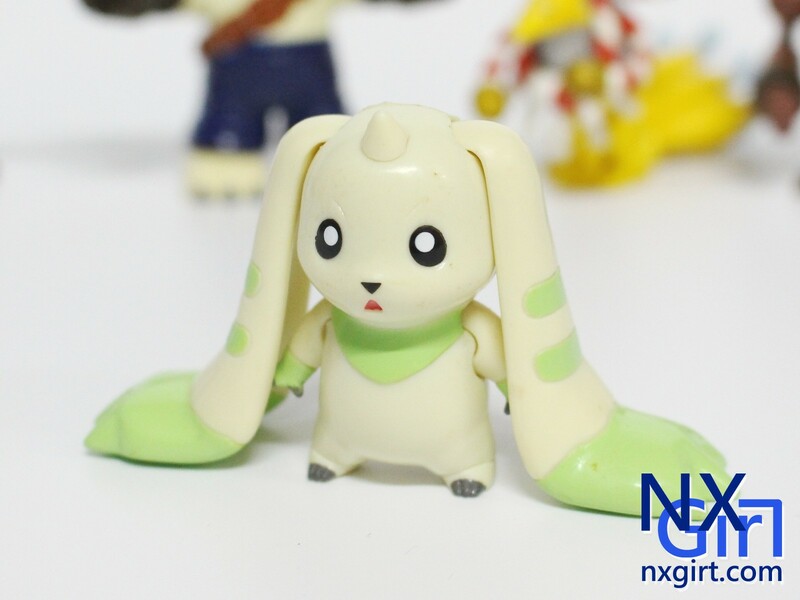 The last time I make a review on action figure is 3 years ago. 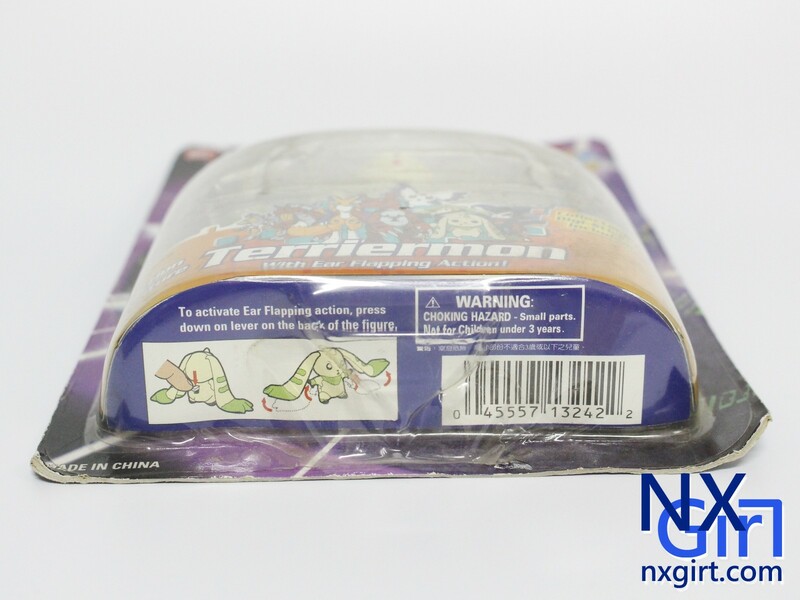 You can see I open the sealed package first time in my channel. 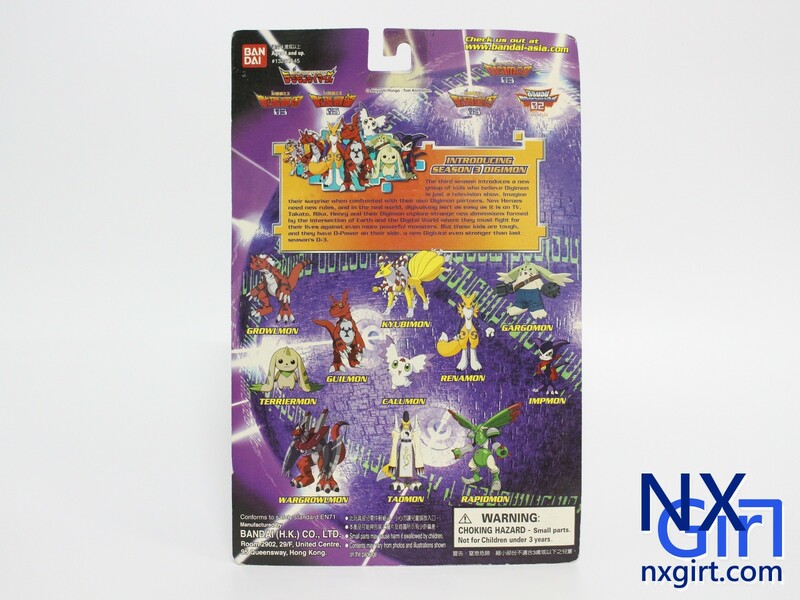 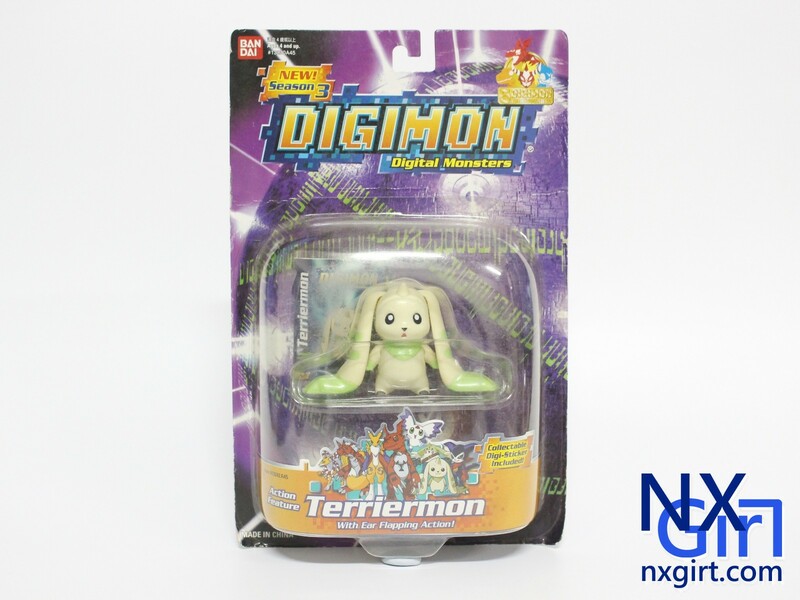 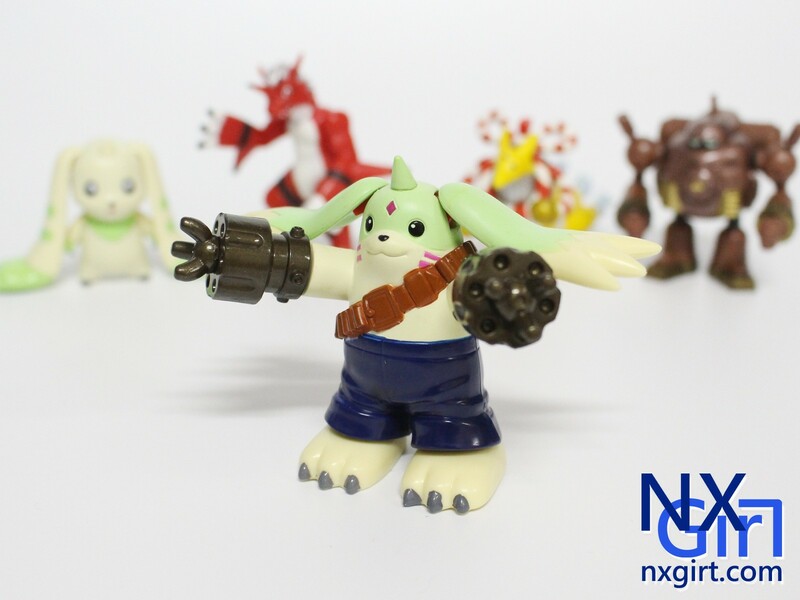 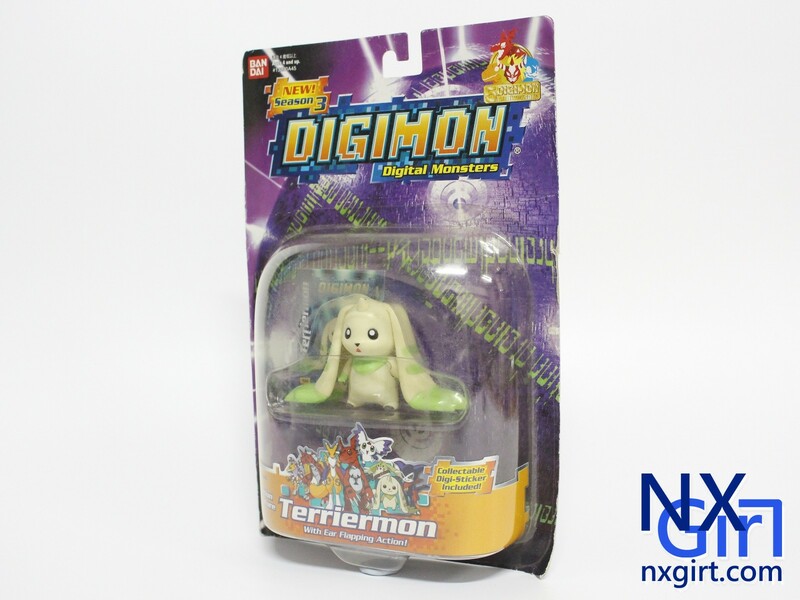 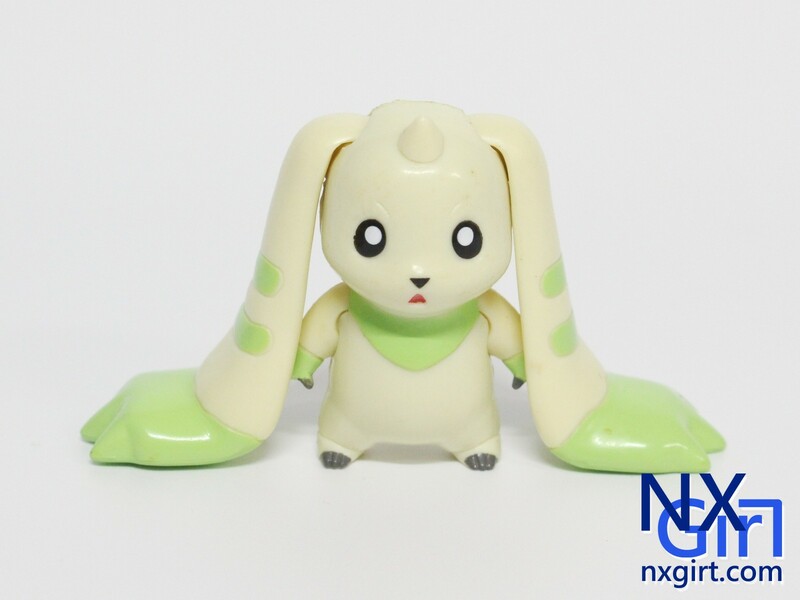 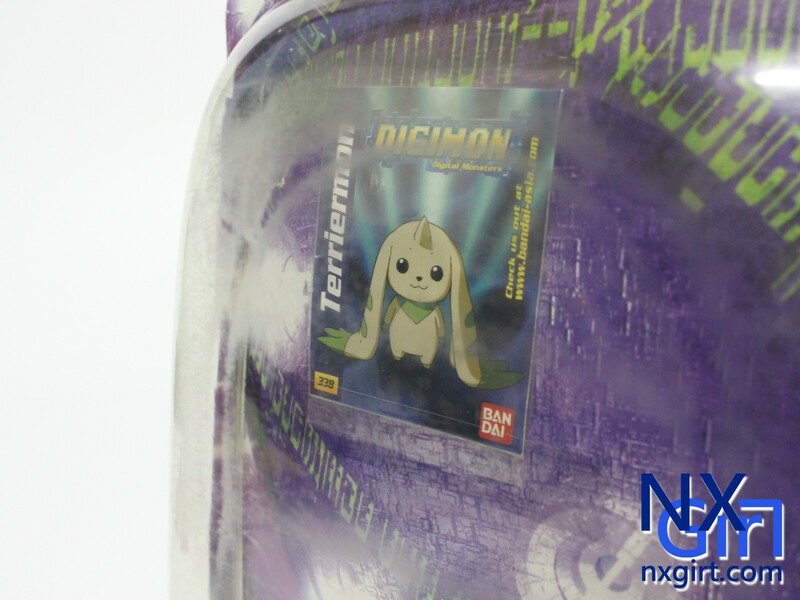 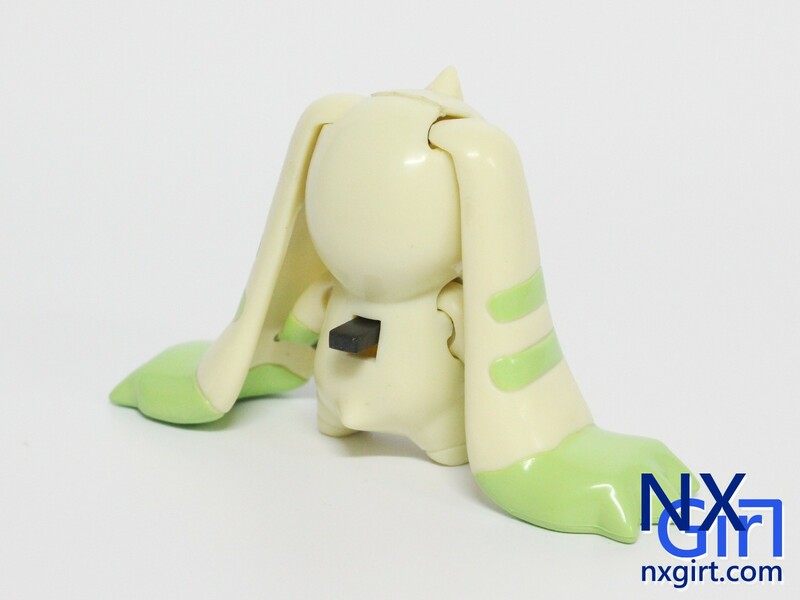 It is the package of Terriermon action figure. 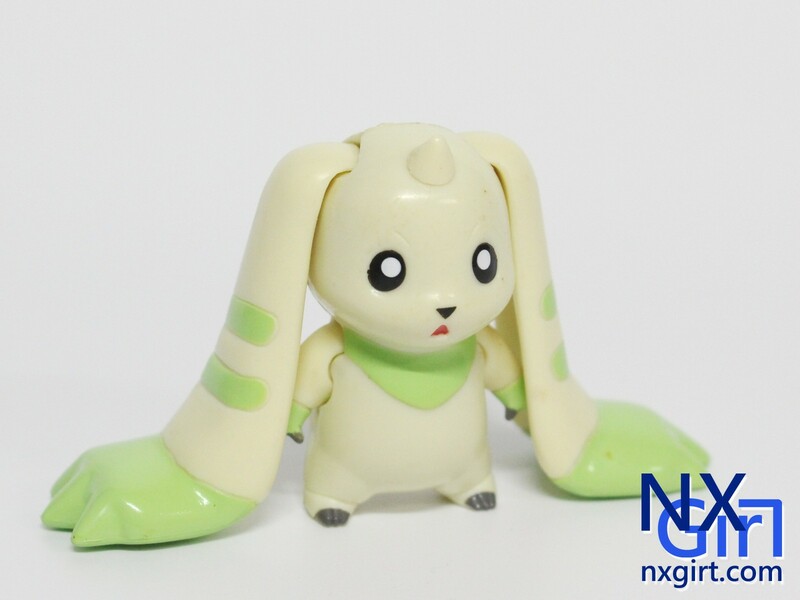 This is our lovely Terriermon! 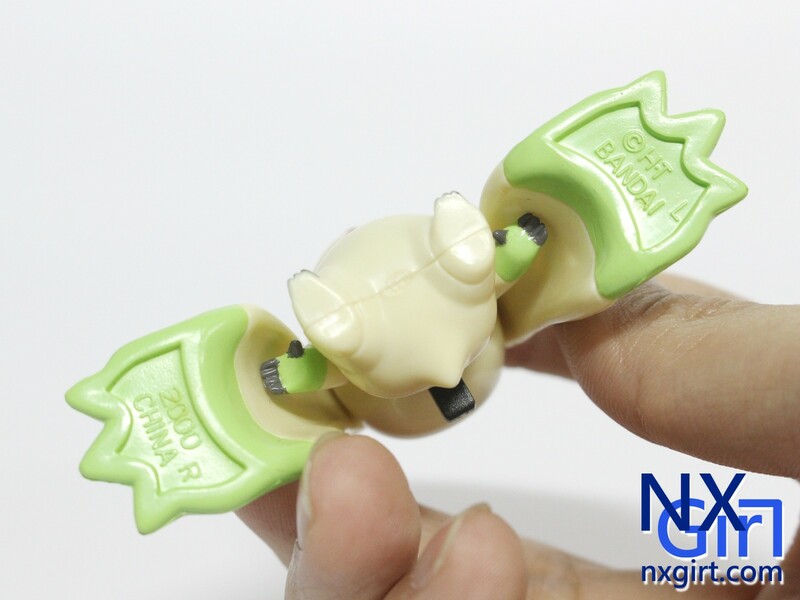 As always, here will be the Bandai logo print on the figure(on the bottom of the ears).